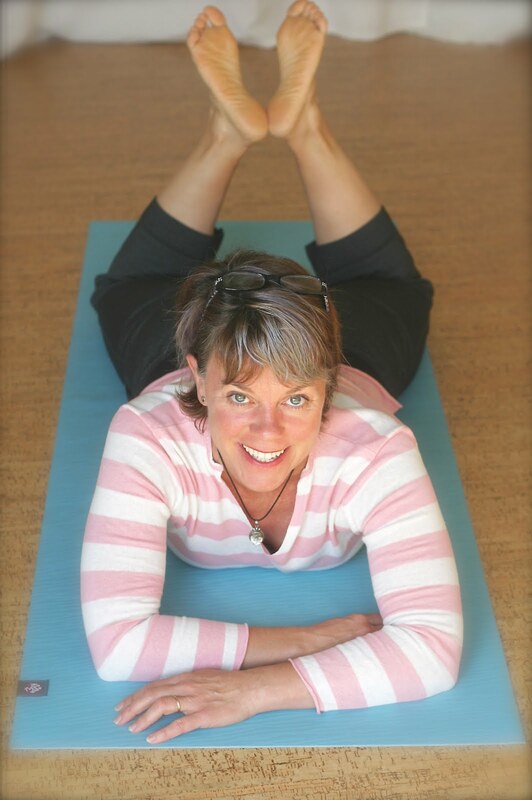 Think Somatics | Change for Good: How's that resolution coming along? How's that resolution coming along? Maybe we're just waiting for January 20th to officially turn over a new leaf, or the economy caught us like deer in the headlights, but I'm seeing a trend here. A bit less-than-enthusiastic get up and go in regards to new years resolutions. Ugh. The media don't seem to be consistent on whether pay-to-exercise purchases are up or down. One article in the Vancouver Sun quotes IHRSA (International Health, Racquet and Sportsclub Association) as saying gym memberships are down while the IHRSA blog says things are looking good. Whatever the reason for waning commitments, we should NOT put our fitness routines on the back burner. Economy got you hog tied, stressed? All the more reason to move it! Let's review the bennies of getting off our butts. Stress management: Unless you're filthy stinkin' rich or live in a cave, you must be aware of the state of affairs, locally and globally. You could curl up in a fetal position and do nada. Or you could take the reins of something you do have control of: your health. You don't need a gym membership, expensive equipment, or Jenny Craig. Most Americans have shoes and aren't under house arrest, sooooo, go for a walk! It's just that simple. Breathe, move, relax. Unemployment. My friend Gayle's comment to a recent post summed it up perfectly. You can wallow or you can think positively. The choice is yours. And if you used to use "lack of time" as a reason you didn't exercise, well sister, now you have the time! Get out there and move it. It'll boost your creativity (thinking about ways to set yourself apart from other job applicants), confidence, and morale. Life is like a grindstone. all depends on what you're made of. Perhaps it's harder for people to get -- and stay -- motivated this new year partly because of the weather. Maybe the cold and the snow and the rain are making it a little harder to stick to the promises we make to ourselves? Tips on staying motivated throughout the winter could be helpful. I think, also, that sometimes we make resolutions such as "EXERCISE MORE" for improved health, that are too abstract. Instead, we should say "Walk for 30 minutes before work on Monday, Wednesday and Friday." Or go to takeitoutsidefitness classes on Tuesday and Thursday. That defines a goal in concrete terms; provides a reasonable plan for implementation; and it'll be very clear to you whether you did it or not.